Salesforce has been in the limelight recently since it hired financial advisors, possibly to discuss an acquisition. 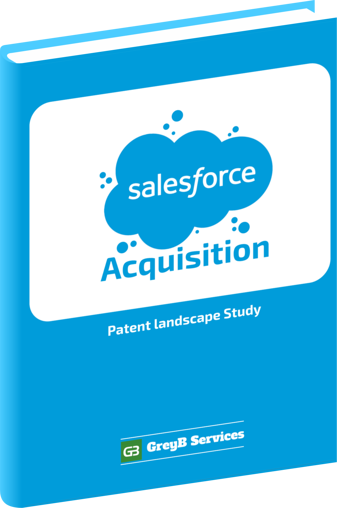 We thought its a good idea to use the patent data to analyze the possible contenders and see if we can predict who has maximum likelihood to acquire/partner with Salesforce. Granted Patents Vs Pending Applications. Top Technologies compared to Aquisition Participants.